Nedbank is going all out to try and reclaim its lost share of business banking. This week, the bank announced it has poached Standard Bank’s former Head of Private Banking, Britt du Plessis, appointing her as Nedbank’s new Head of Business Banking. Nedbank’s business banking division goes back many years to its predecessor, the Commercial Bank of Namibia, itself a conglomerate formed in 1993 between Nedcor, Dresdner Bank and Societé Financiere pour les Pays d’Outre-Mer (SFOM). At that time, through its German shareholding, Commercial Bank was the banker of choice for a very large part of the local German business community and for German speaking private individuals. However, when South Africa’s Nedbank took control of Commercial Bank in 2004, its stature in the business community gradually declined, losing ground to the more aggressive competitor, First National Bank, and to the then rising star, Bank Windhoek. Nedbank is betting that the presence of a heavyweight like Du Plessis, will lure former business clients back. A Chartered Accountant by training and an experienced banker by profession, she is tasked with transforming Nedbank’s lacklustre business banking. 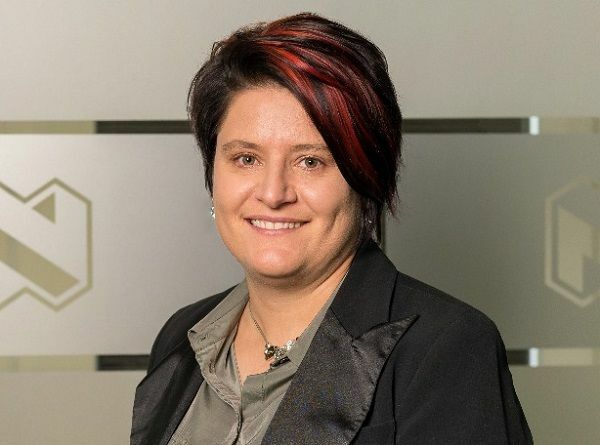 “Equipped with a dedicated team of banking specialists and business banking solutions to offer, Du Plessis is armed and ready to provide businesses with an exceptional banking experience and ultimately take Nedbank’s Business Banking to the next level,” the bank stated when announcing her appointment. She aims to transform business banking at Nedbank to ensure that the bank continues to be a solid partner for businesses in Namibia, “with a strong partnership, you can build anything,” Du Plessis was quoted as saying. 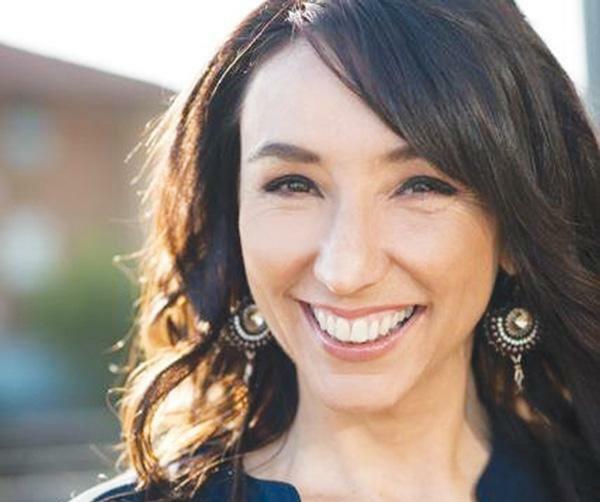 “I love to run with something and make it successful,” she said, adding that it is her intention to bring about change as well as an exceptional level of service excellence. “I am very passionate about everything I do,” she said, and this may be the driving force of her plans to optimise business banking at Nedbank.